Due to recent storms, Marlyn Park is muddy and messy. 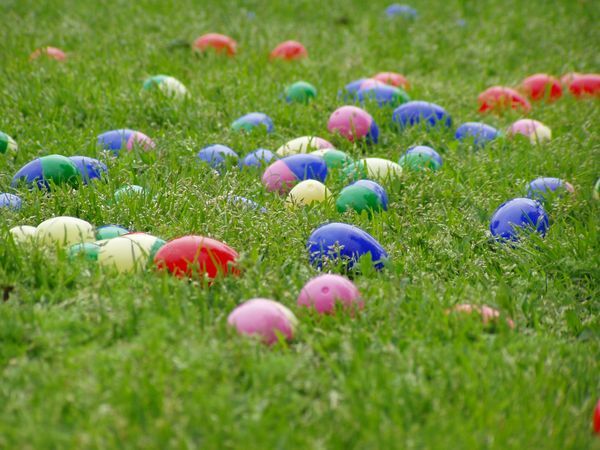 We have therefore decided to move the GGCA Egg Hunt this year. Join us for Spring Games and Treats at 11am, Saturday, March 24 at the Island Parklette at the intersection of Gladstone and DeForest. Please share this message with any neighbors who might not have seen this message. Hope to see you all there! The GGCA welcomes volunteers to set-up and/or clean-up for the event. To volunteer, or for additional information, please contact us.